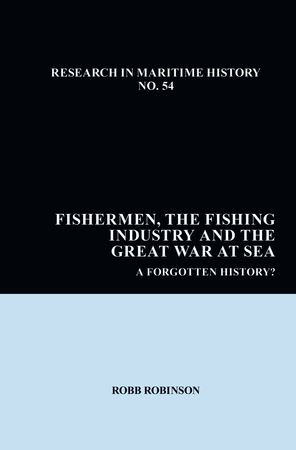 Research in Maritime History is a series of original monographs, collections of essays, bibliographies and reprints of important volumes designed to further an understanding of the historical relationship between humankind and the sea. Its scope is global and reflects the types of questions that maritime historians around the world have asked. 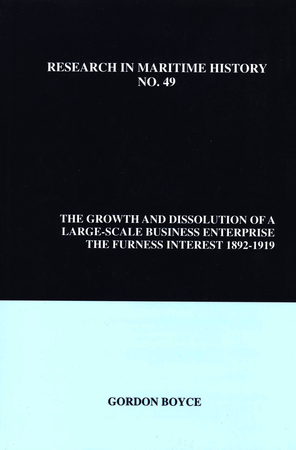 The series, established in the 1990s, was edited by Professor Lewis R. Fischer, Memorial University of Newfoundland, for many years, who made a huge contribution to maritime history, and sadly passed away in 2018.